If you want to approach a country photographically, what is the best way to do it? As a photographer, your perception is always influenced by your origin, your perspective is directed by your cultural background. So the question is, whether or not it is possible to photographically comprehend a country and a culture that is not your own. When I was thinking about making a book of my long-term project about Georgia, I soon realized that my point of view alone would not suffice. Which led to the idea to invite Georgian artists, photographers and writers, to collaborate on the book – and my question to them was: If I asked you about Georgia, which story would you tell me? 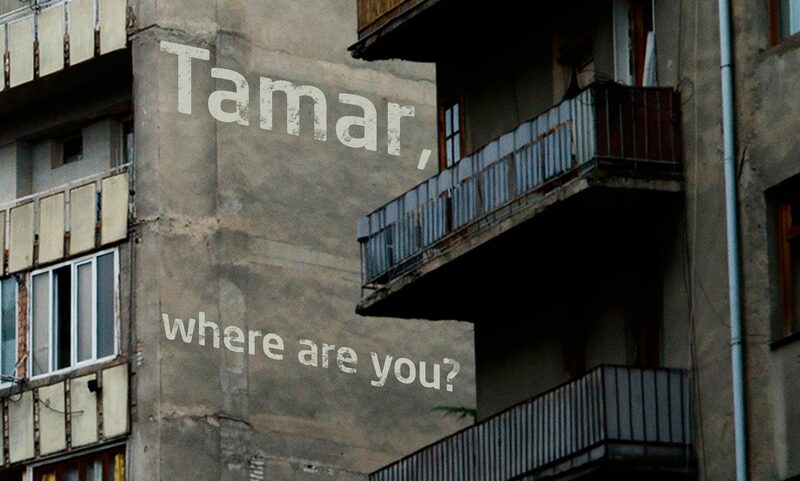 These stories are collected in the book „Tamar, Where Are You?“ – and are put in dialogue with my photographs. Through this juxtaposition of inside versus outside view, we beging to gain a deeper understanding of this truly fascinating country.